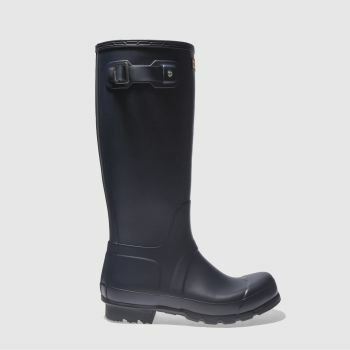 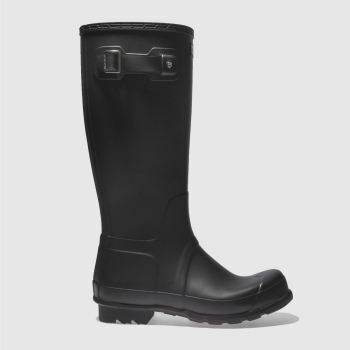 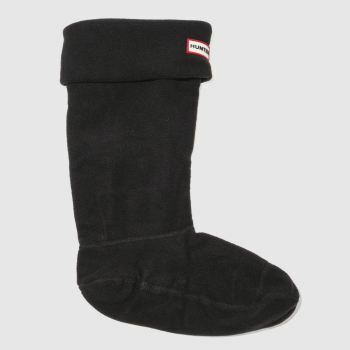 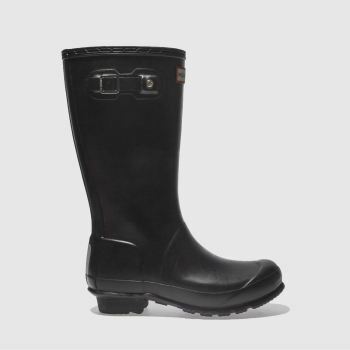 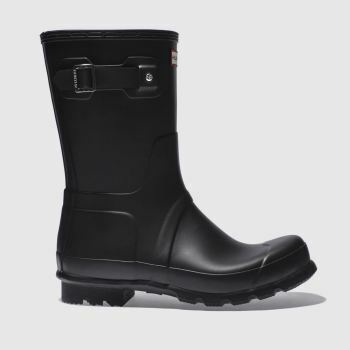 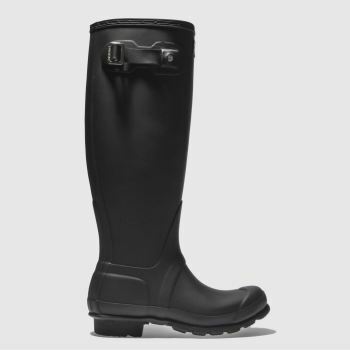 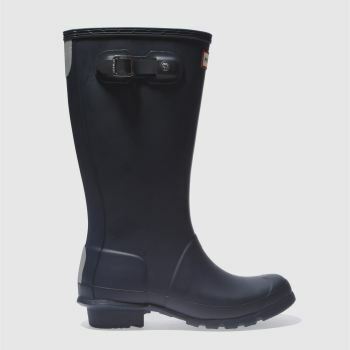 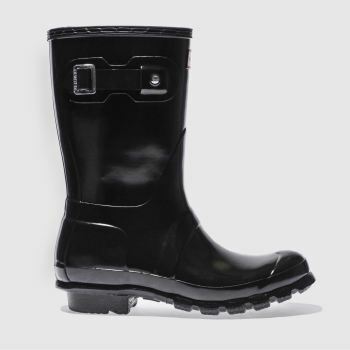 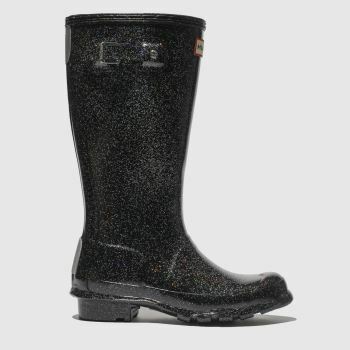 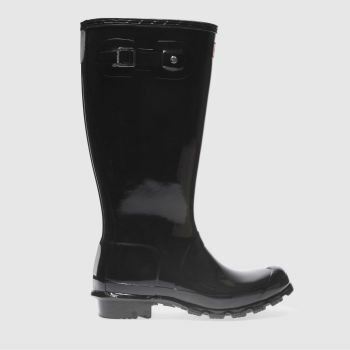 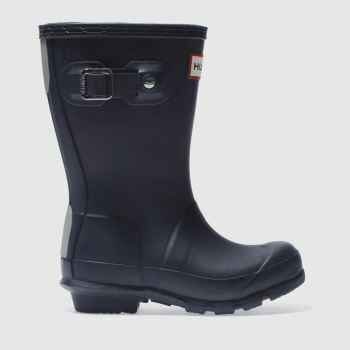 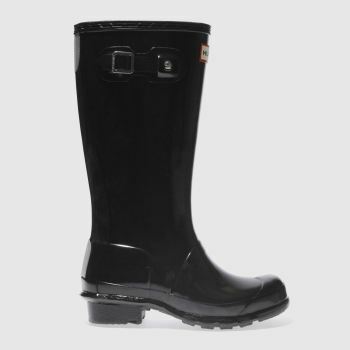 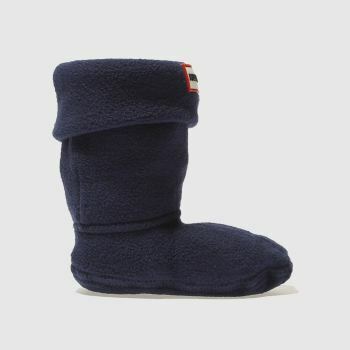 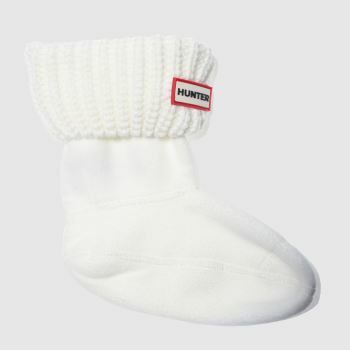 An iconic British brand, Hunter's wellington boots are synonymous with premium outdoor style. 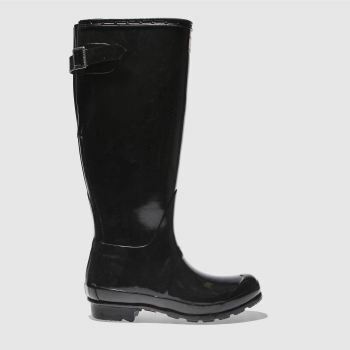 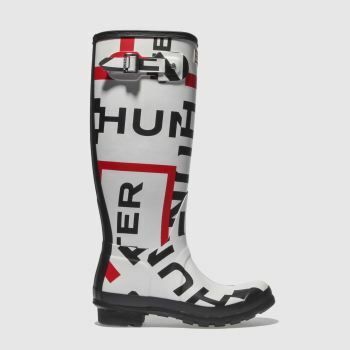 With the winter season approaching, these celeb approved Hunter wellies will keep you dry and looking stylish. Choose from original khaki green or black Hunter ankle boots and more. 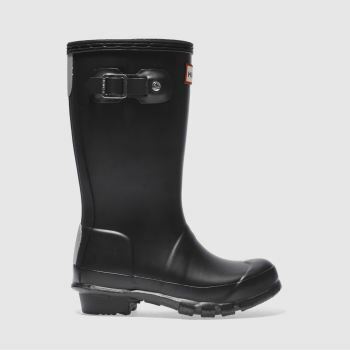 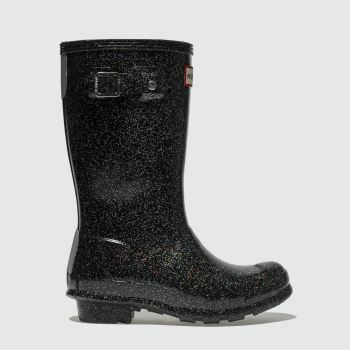 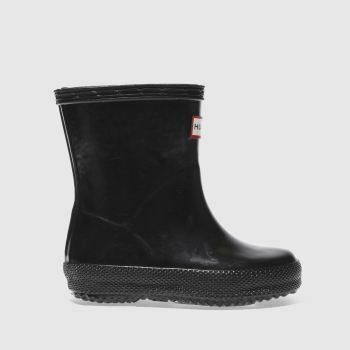 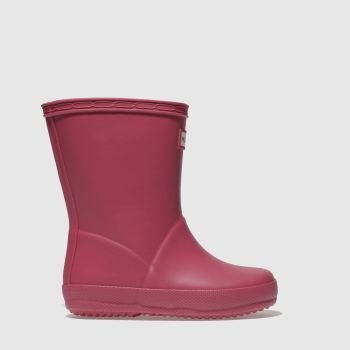 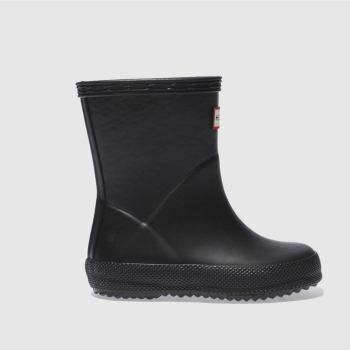 With men's, women's and kids' hunter boots, we've got everyone covered. 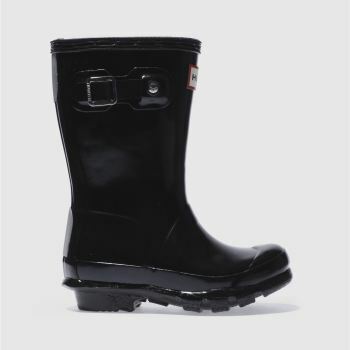 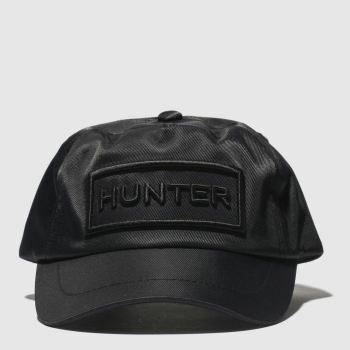 Order online before 10pm* for Next Day UK Delivery.